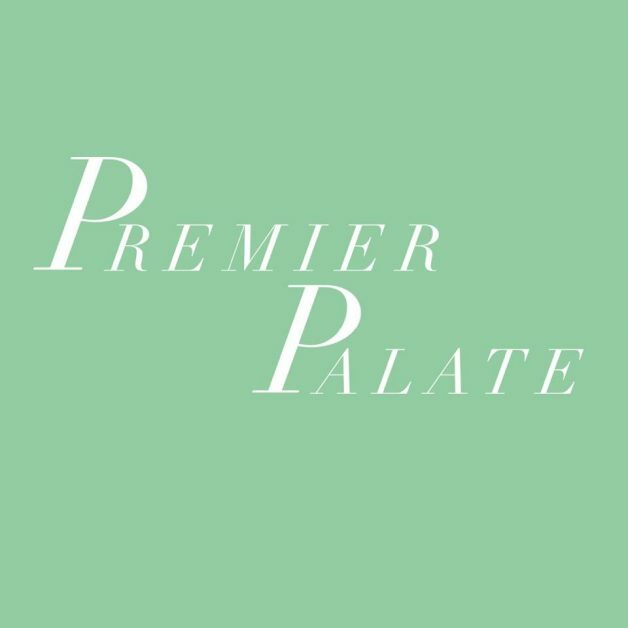 Premier Palate Coming to Forge-Rx! The anticipation has been killing us! We’re finally ready to announce the launch ofHannah Burchfield’s Meal Prep service that will be exclusively available to #ForgeRX members.